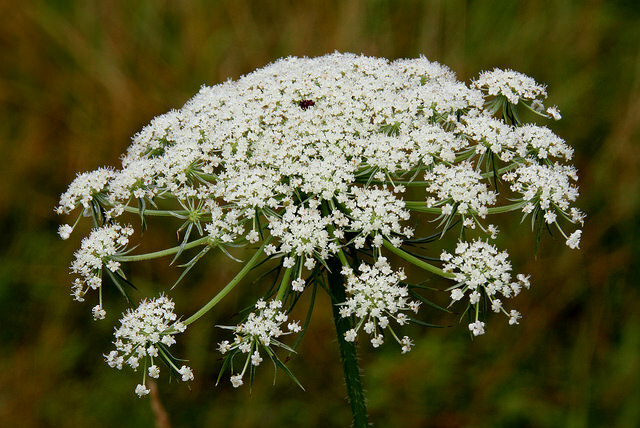 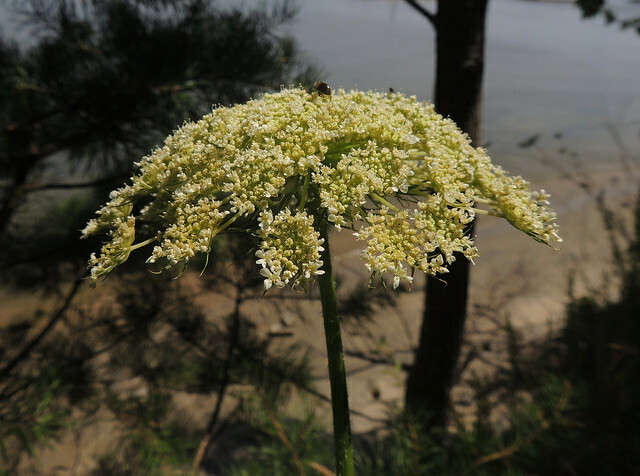 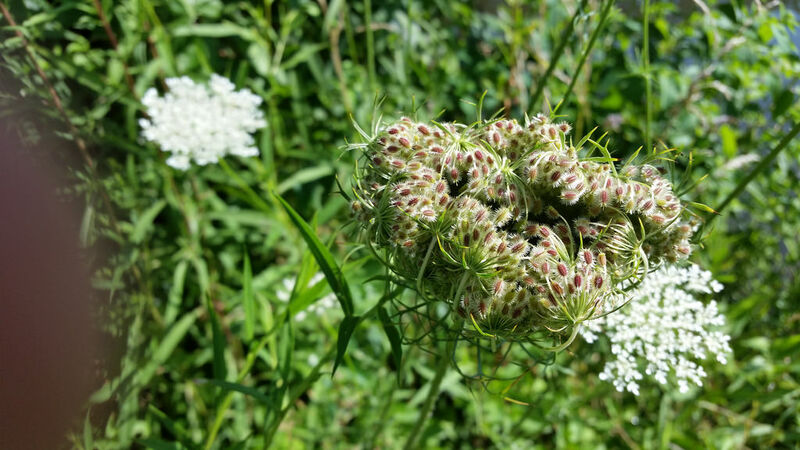 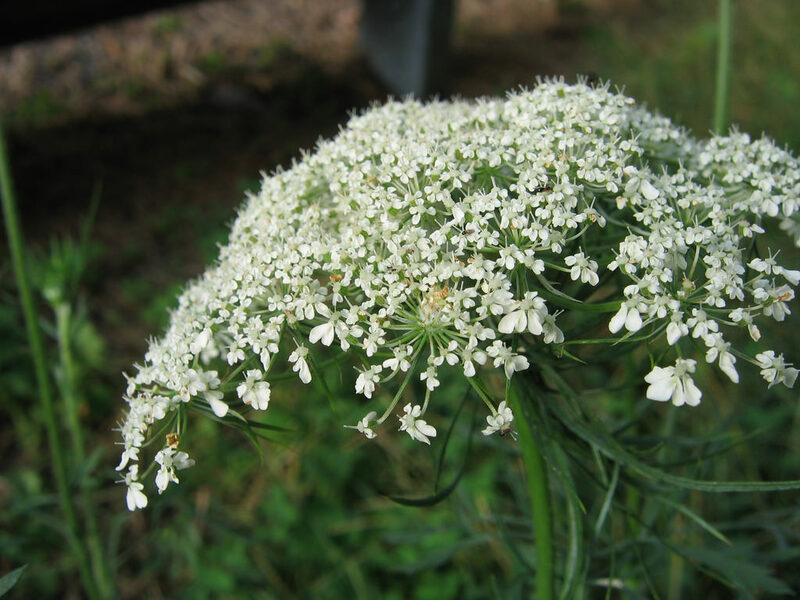 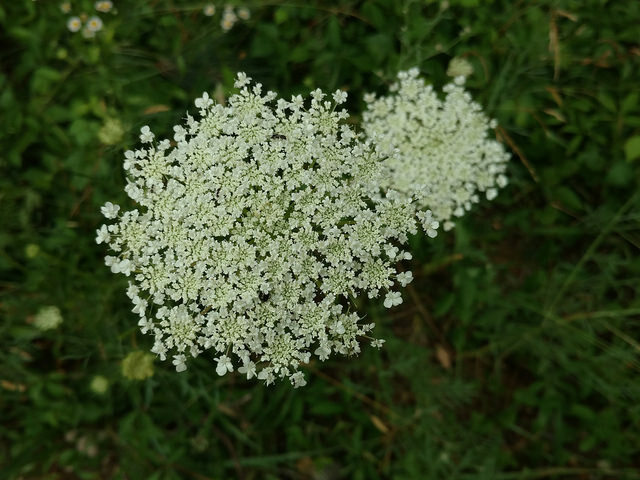 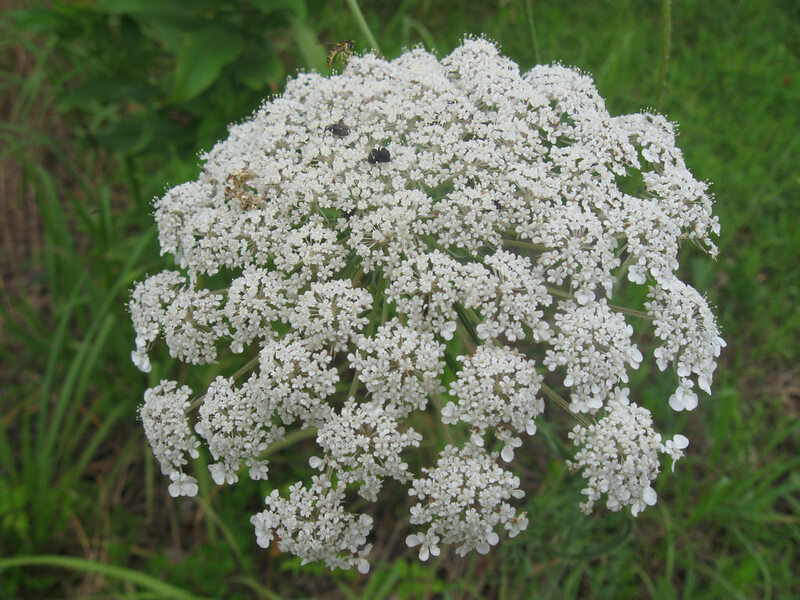 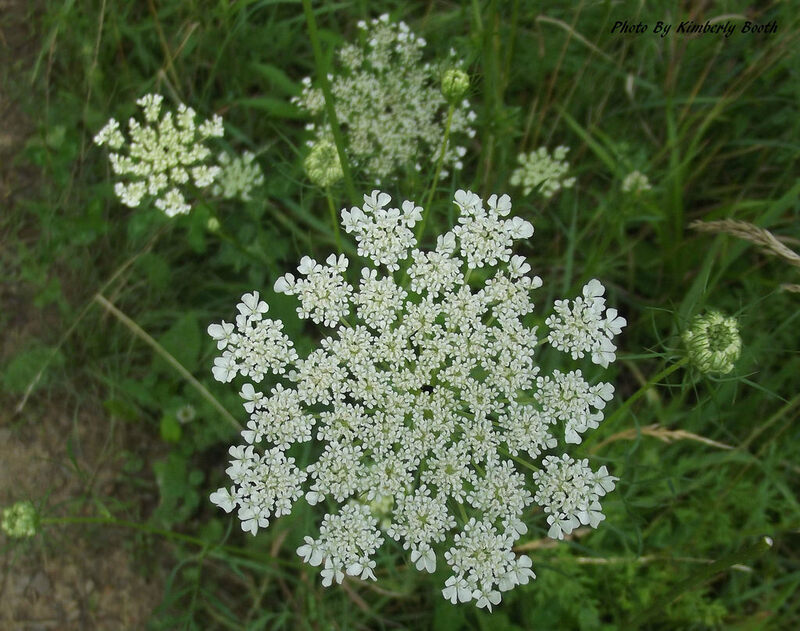 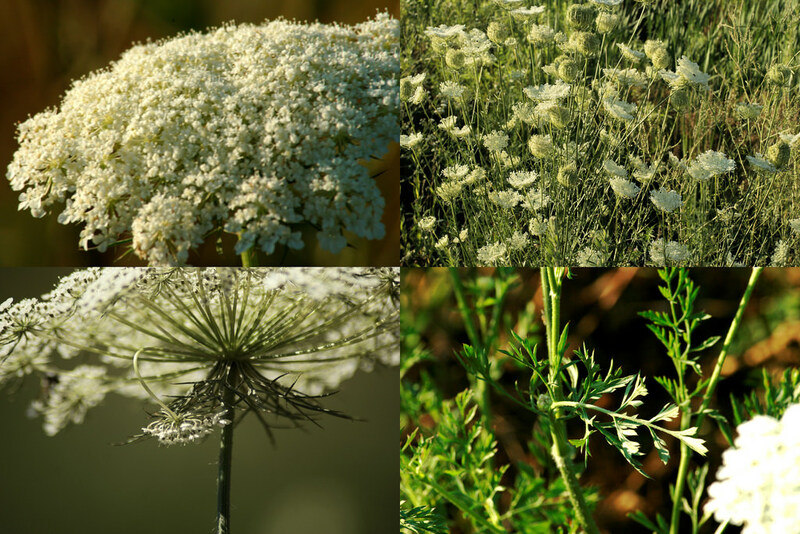 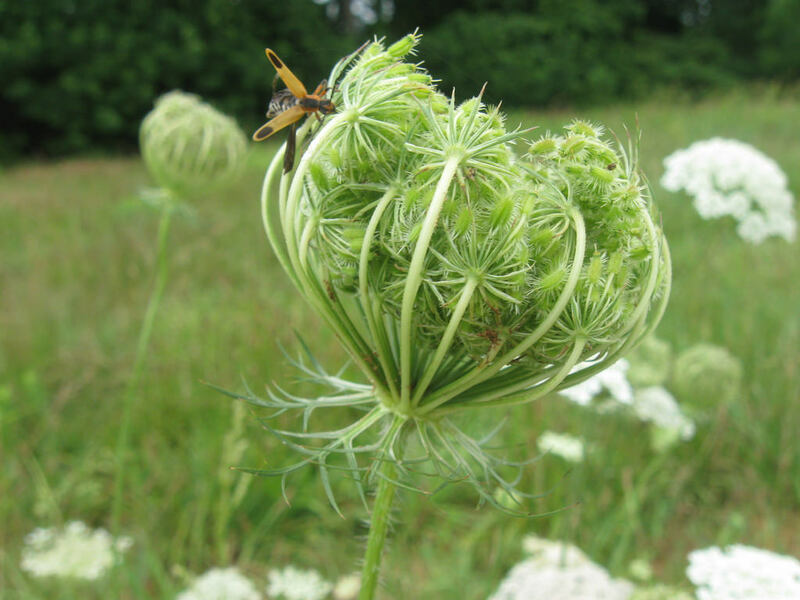 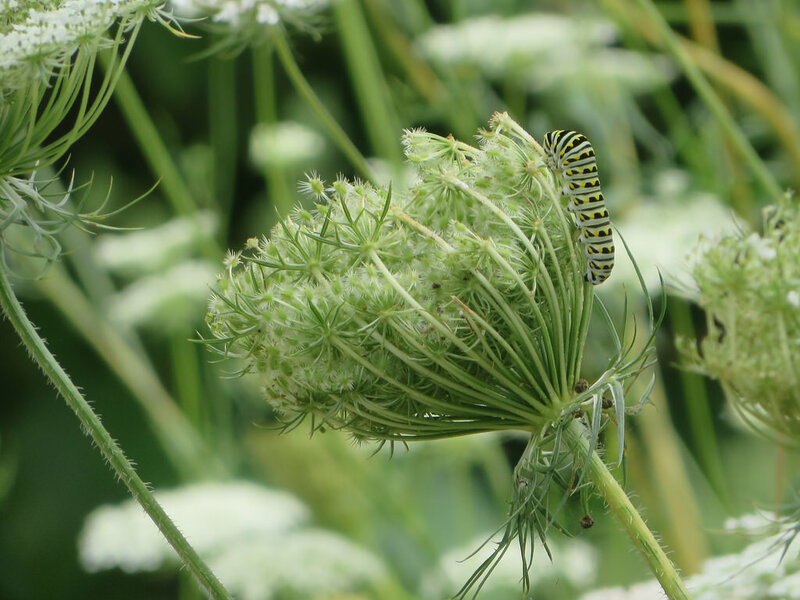 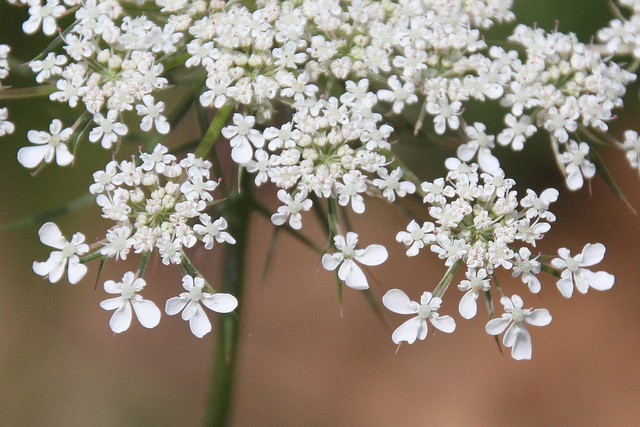 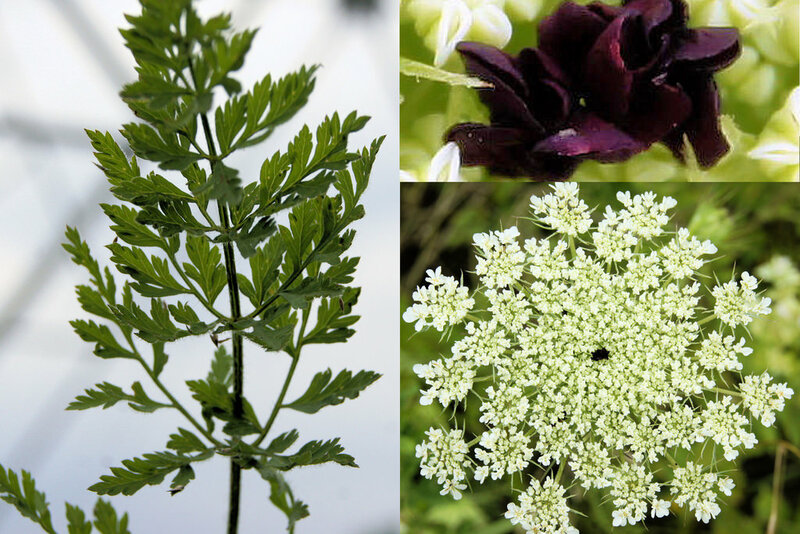 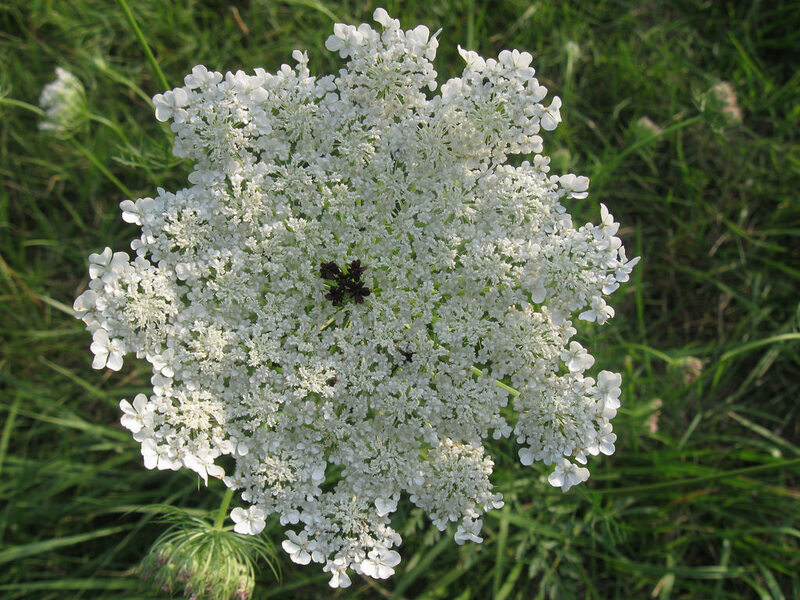 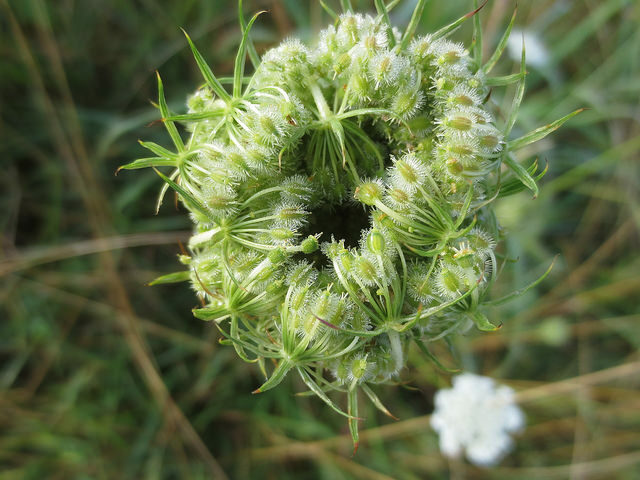 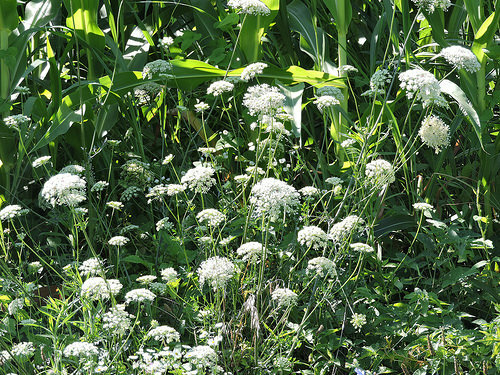 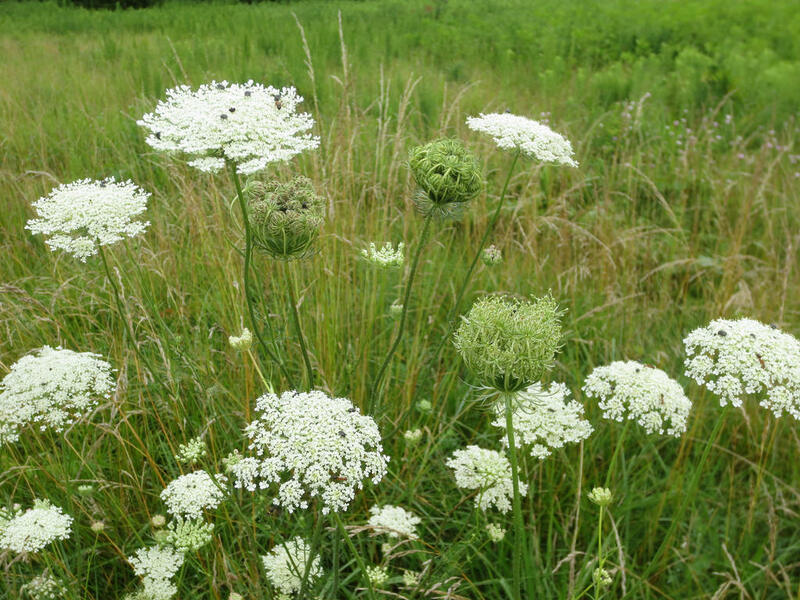 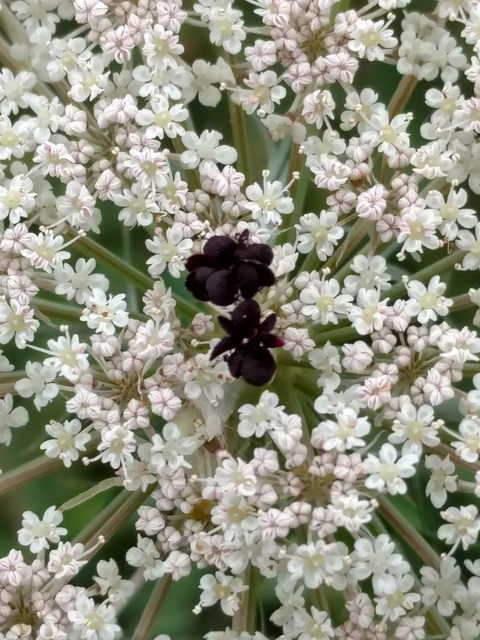 Queen Anne's Lace Daucus carota LinnaeusNon-native - Invasive Synonyms: QAL, Wild Carrot. 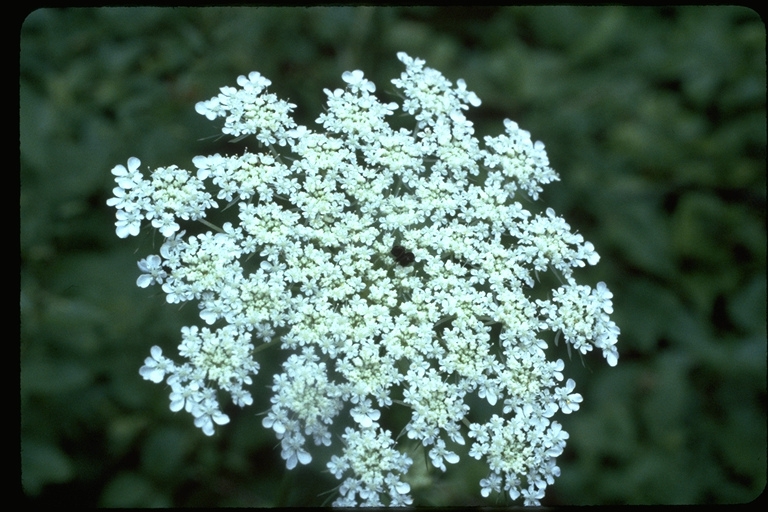 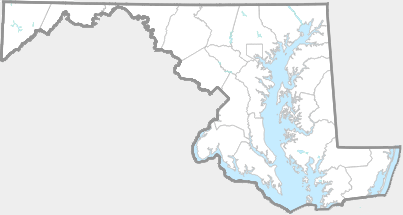 "Naturalized from Europe; a weed from Quebec westward and southward" (Reed, 1964). 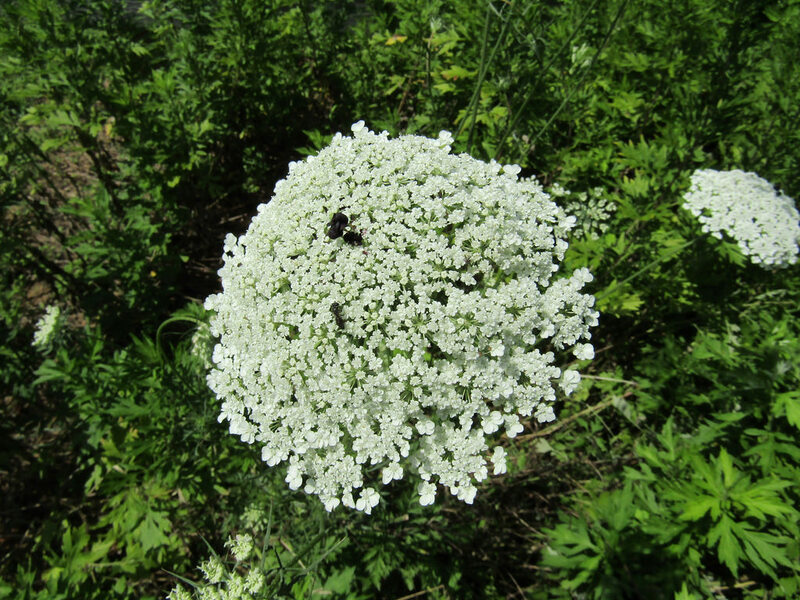 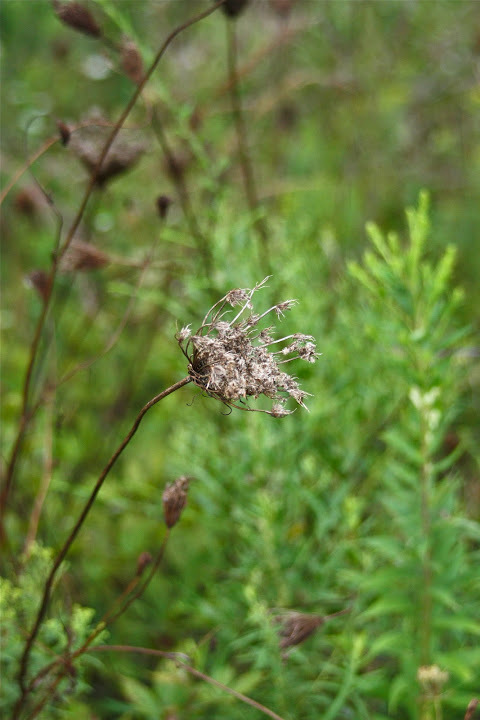 Host plant for Eastern Black Swallowtail. 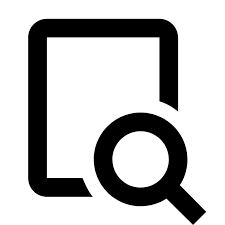 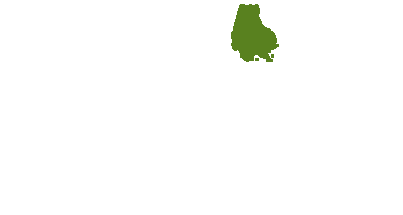 There are 489 records in the project database.